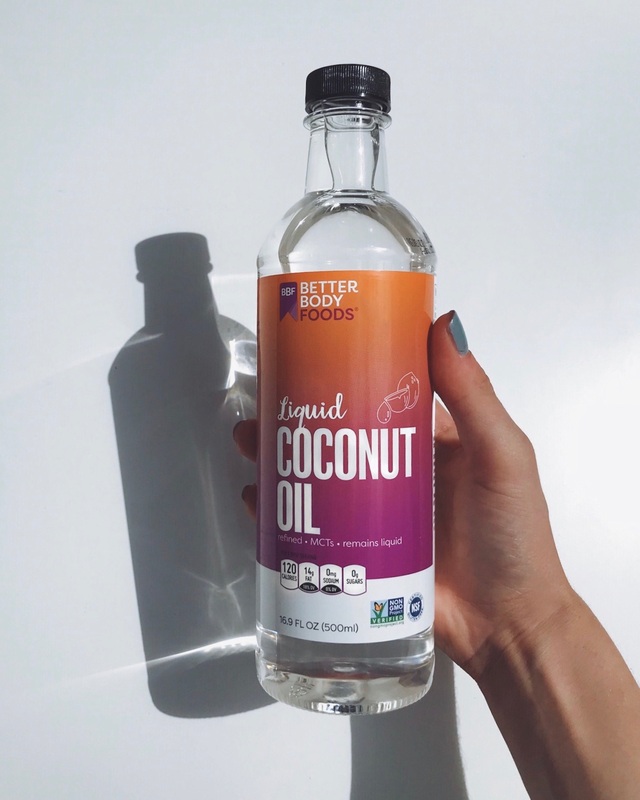 There's more than meets the eye here with BetterBody Foods liquid coconut oil. As you may or may not know, coconut oil is only a liquid when stored above 76 degrees. And when you're throwing together your favourite cookie recipe, dealing with solidified coconut oil never ideal. 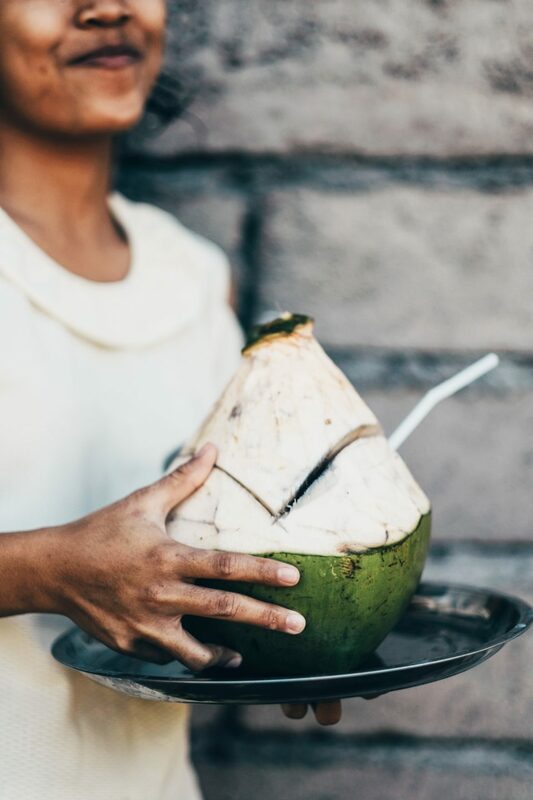 Cooking with this magical liquid coconut oil takes the guesswork out of baking, sautéing, etc. 100% liquid, 100% of the time-- no more surprises. Pro tip-- this stuff is perfect for drizzling over popcorn. Just saying.